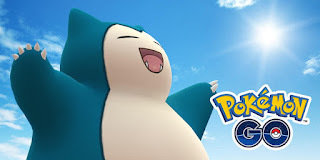 Venture Beat is reporting that Pokemon GO now has its biggest active player base since the game launched back in the summer of 2016. 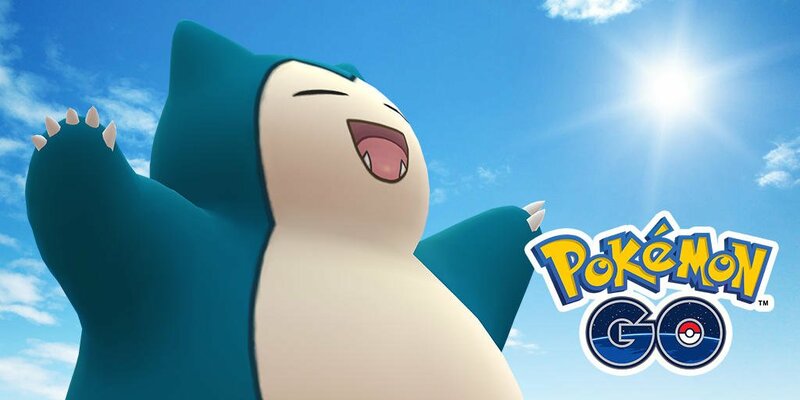 Niantic’s revenue for Pokemon GO is up a staggering 174% year over year. This goes to show that the game isn’t just a fad that many thought it was.